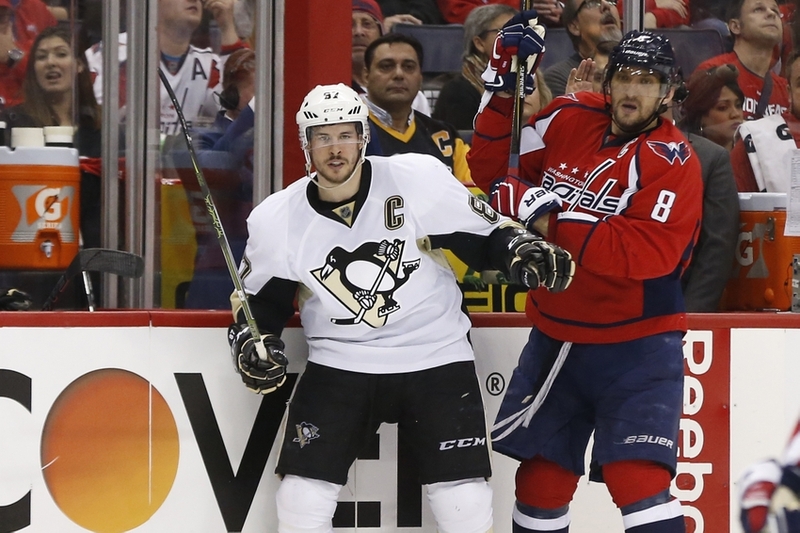 During the past 11 years, many have weighed in on the Sidney Crosby – Alex Ovechkin debate of “who’s better?” It seems we have a clear winner already, but there’s still time to add more fuel to this debate. Since the start of the NHL, there has been multiple player comparison rivalries. Players like Gordie Howe vs. Maurice Richard or Wayne Gretzky vs. Mario Lemieux come to mind. Now, for the last 11 years, it’s been Sidney Crosby vs. Alex Ovechkin. Which makes for one of the greatest debates in this generation. While one is known for scoring and hitting, the other is known for his leadership and playmaking. So, we’re dealing with a completely different set of elements in determining who the better overall player is. Drafted 1st overall in 2005 by the Pittsburgh Penguins, Crosby became an instant threat in the NHL. When he posted a 168 point season during his last year in the QMJHL, everyone, including Gretzky thought he was going to be the one to break all the records. In his first season, he posted 102 points finishing second in rookie scoring behind Ovechkin. The next year he would be handed the captaincy and would start to make history. He would then put up three 100+ point campaigns in the next 4 seasons. As well as one more in 2013-14. And his list of accomplishments didn’t stop there. Here is Crosby’s list of feats so far. 2003-04: CHL Player of the Year, CHL Rookie of the Year, CHL Top Scorer Award, Jean Beliveau Trophy, Michel Briere Trophy, Michel Bergeron Trophy, Paul Dumont Trophy, QMJHL Rookie of the Year, U-20 World Junior Championship Silver Medal. 2004-05: Ed Chynoweth Award, Mike Bossy Trophy, QMJHL Championship, Jean Beliveau Trophy, Michel Briere Trophy, Paul Dumont Trophy, Guy Lafleur Trophy, U-20 World Junior Championship Gold Medal. 2005-06: World Championship All-Star Team. 2006-07: NHL All-Star Game, Art Ross Trophy, Hart Memorial Trophy, Ted Lindsay Award. 2008-09: NHL All-Star Game, Stanley Cup Champion. 2009-10: Maurice Richard Trophy, Olympic Gold Medal. 2013-14: Art Ross Trophy, Hart Trophy, Ted Lindsay Award, Olympic Gold Medal. 2014-15: NHL All-Star Game, World Championship Gold Medal. 2015-16: Stanley Cup Champion, Conn Smythe Trophy. 2016-17: World Cup Gold Medal, World Cup MVP. Crosby has achieved quite a bit to say the least. Unfortunately, he’s also had issues with concussions, which has limited his overall games played and point production. 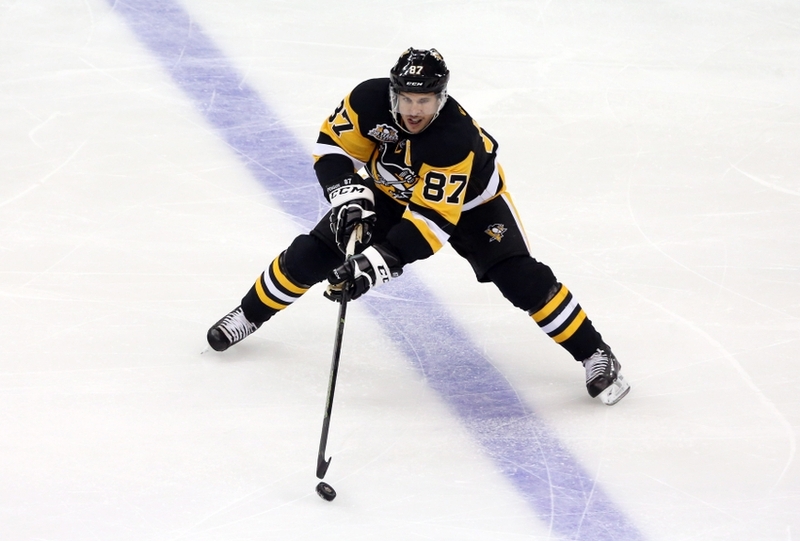 Out of a possible 868 contests, Crosby has only played 707 games (159 man games lost). Yet he’s still managed to score 938 points – he also has a career 1.33 points-per-game average as well as being a career +154. 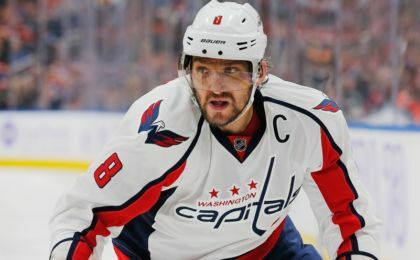 Ovechkin was selected 1st overall in 2004 by the Washington Capitals. He too would become an instant threat in the NHL. In his first season, he won the Calder Trophy as the most outstanding rookie. He scored 106 points in 81 games. 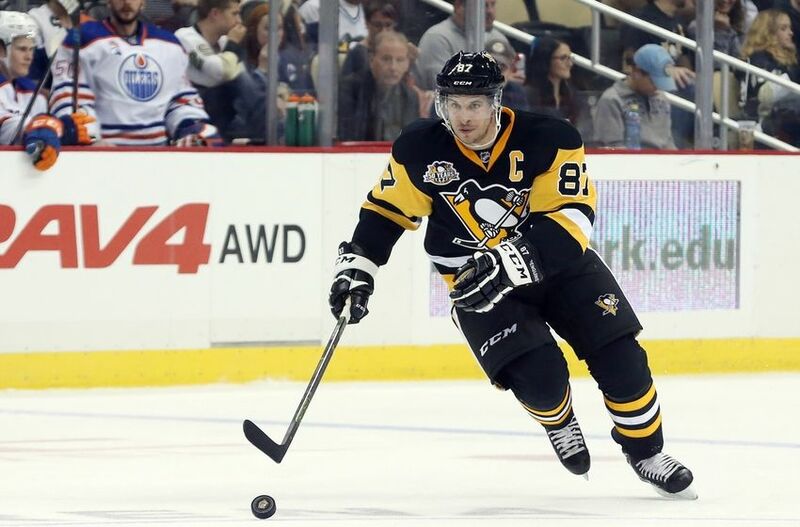 Unlike Crosby, however, he didn’t receive the captaincy until his 5th season in the NHL. From 2007–08 to 2009-10 he’d post three 100+ point seasons. And like Crosby, his list of achievements don’t stop there. Here’s Ovechkin’s list of accomplishments. 2001-02: U-18 World Junior Championship Silver Medal, U-18 World Junior Championship All-Star team. 2002-03: U-18 World Junior Championship Bronze Medal, U-20 World Junior Championship Gold Medal, U-18 World Junior Championship All-Star. 2004-05: Russian League Champion, U-20 World Junior Championship Silver Medal, World Championship Bronze Medal. 2005-06: Calder Trophy, Olympic All-Star Team, World Championship All-Star Team, Valeri Kharlamov Trophy. 2006-07: NHL All-Star Game, World Championship Bronze Medal, Valeri Kharlamov Trophy. 2007-08: NHL All-Star Game, Maurice Richard Trophy, Art Ross Trophy, Hart Memorial Trophy, Ted Lindsay Award, Valeri Kharlamov Trophy, World Championship Gold Medal, World Championship All-Star Team. 2008-09: NHL All-Star Game, Maurice Richard Trophy, Hart Trophy, Ted Lindsay Award, Valeri Kharlamov Trophy. 2009-10: Ted Lindsay Award, Valeri Kharlamov Trophy, World Championship Silver Medal. 2011-12: NHL All-Star Game, World Championship Gold Medal. 2012-13: KHL All-Star Game, Maurice Richard Trophy, Hart Trophy. 2013-14: Maurice Richard Trophy, Valeri Kharlamov Trophy, World Championship Gold Medal. 2014-15: NHL All-Star Game, Maurice Richard Trophy, Valeri Kharlamov Trophy, World Championship Silver Medal. 2015-16: NHL All-Star Game, Maurice Richard Trophy, World Championship Bronze Medal. Ovechkin has also accomplished a lot in his career. He didn’t suffer the same fate Crosby did in terms of injuries, which might help explain why he has more Hart and Ted Lindsay Trophies. He is the better scorer between the two. So it’s not surprising that he’s won so many Maurice Richard Trophies. 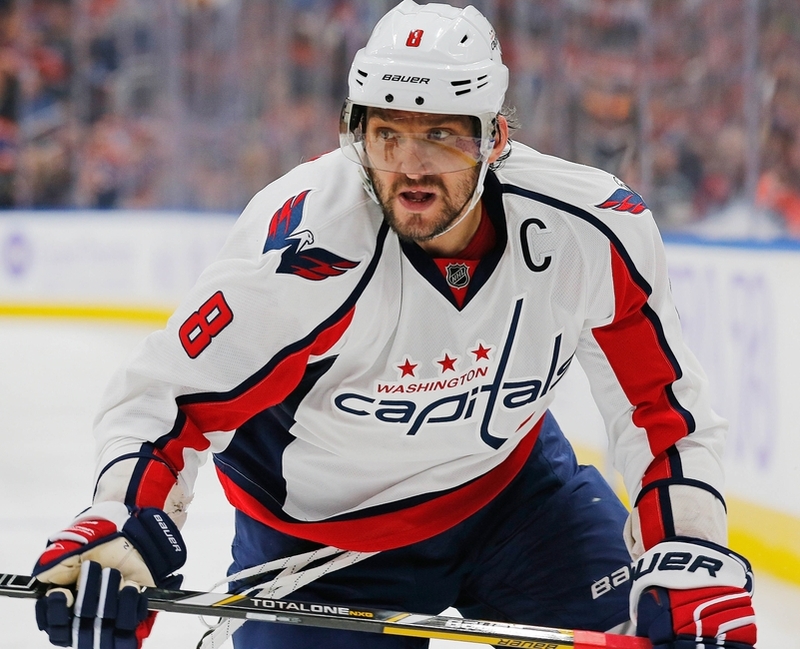 Out of a possible 868 games, Ovechkin has played 839. In those 839 contests, Ovie has scored 966 points. And has a career points-per-game average of 1.15, along with being a career +77. At 31 years of age, “The GR8 Eight” has roughly 7-9 years left in him as well. The reason Crosby wins this great debate even though he’s played fewer games (132 to be exact) is because he possesses a higher points-per-game average than Ovechkin. Also, he has a better career plus/minus, a differential of +77. The reason why Ovechkin has more World Championship medals is due to the fact Washington has missed the playoffs more than Pittsburgh. Even when Washington did make the playoffs, they were often eliminated before the World Championship roster cut off date. 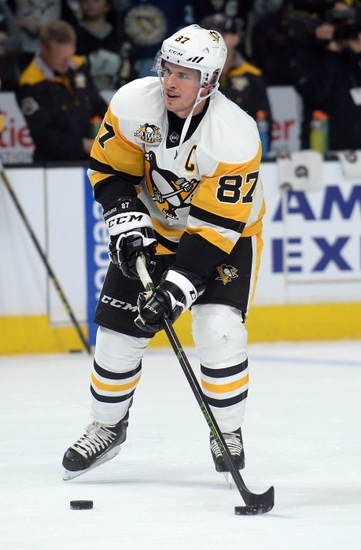 Crosby currently has 938 points in 707 games. 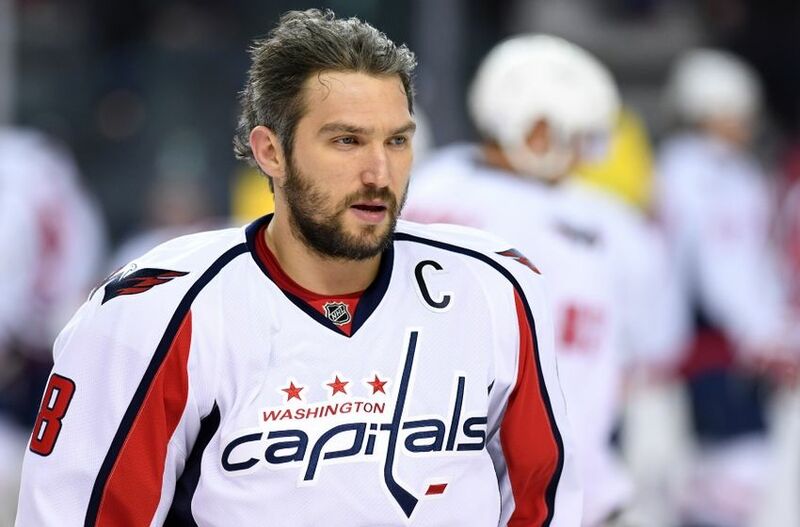 Ovechkin has 966 points in 839 games. 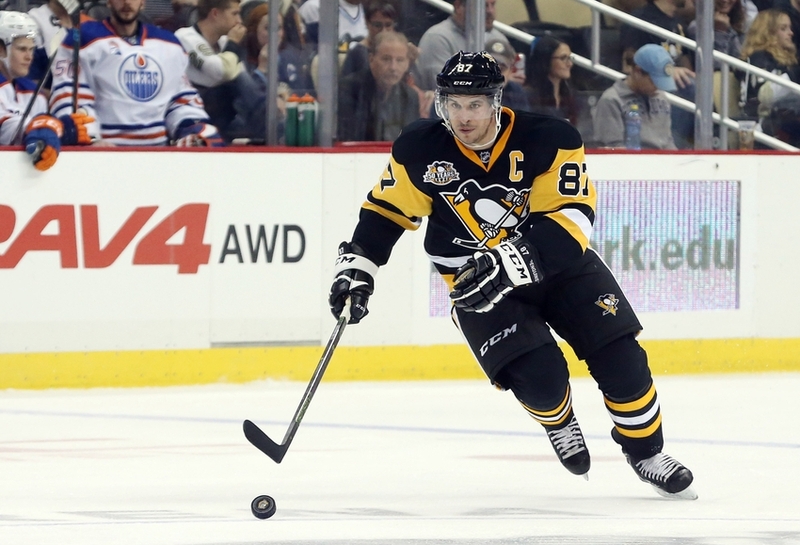 Crosby’s points-per-game average is 1.33. Ovechkin’s points-per-game average is 1.15. 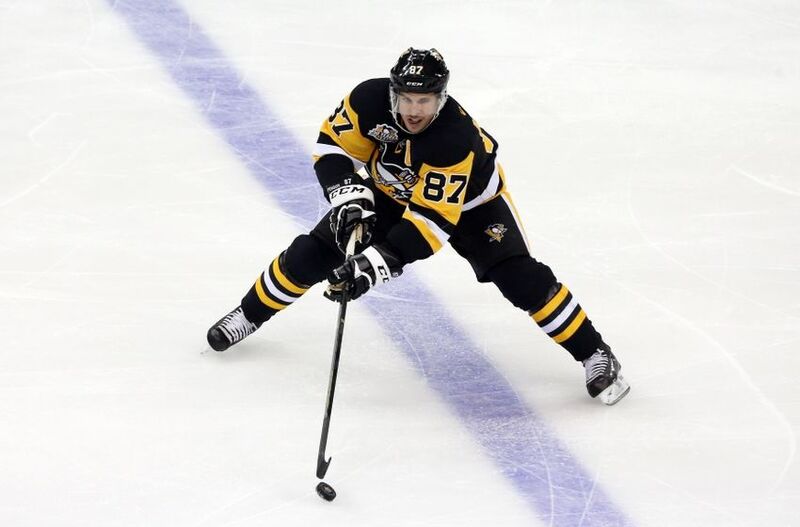 Crosby has also won two Olympic Gold Medals and two Stanley Cups. Ovechkin has none in both of those categories. It’s safe to say if Crosby didn’t miss so many games, he would be ahead by a couple hundred points – and probably own more trophies too. The main thing to remember moving forward is that Crosby has a history of concussion problems that could end his career at any moment. 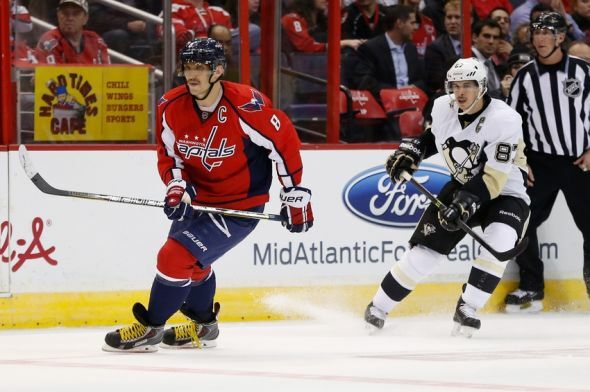 If the worst were to happen, Ovechkin could very well pass Crosby in both points-per-game average and plus/minus. But if Crosby can manage to play 7-9 more years, just like Ovechkin, the lead may be too far ahead for Ovie to close the gap. 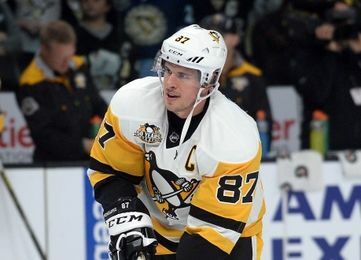 This will ultimately make Sidney Crosby the better generational player when both call it a career, but as of now, Crosby has been and continues to be the best player in the world. Who do you think wins the great debate? Let the Puck Prose team know in the comments section.